I saw tourists take pictures here every day for four years; now I was one. 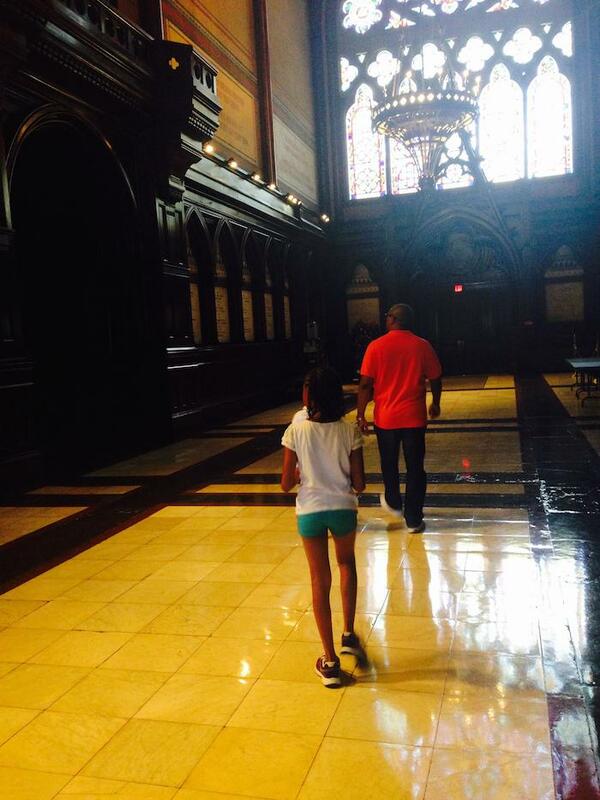 Walking in my footsteps at Memorial Hall. 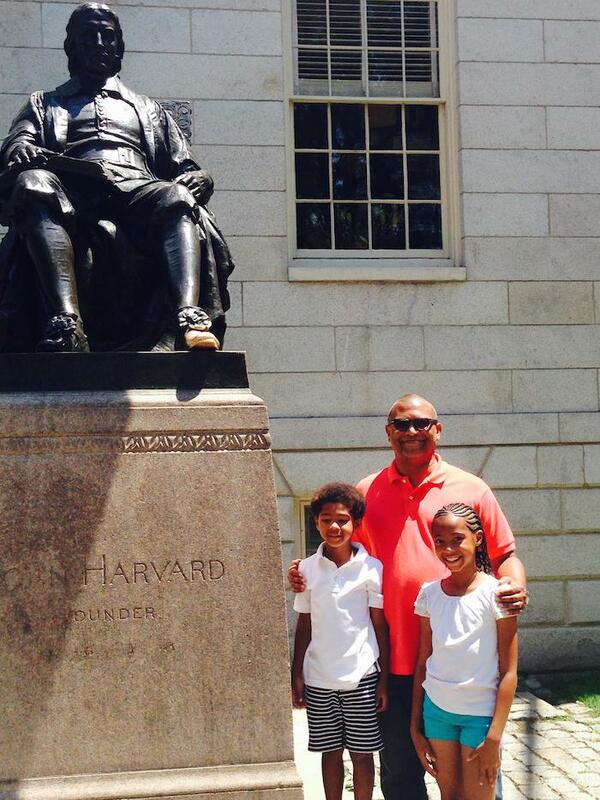 While on the way to my daughter’s sleep away camp, we stopped in Cambridge and took my kids on a tour of Harvard. They had never been there, so I showed them my old dorm, where I took different courses and whatever stories I could remember about the history of the campus. I was amazed how good the telescoping of my past, present and future felt. I saw my kids affix a goal in their minds and see them work towards it the rest of the year. Very satisfying. When I found out that my wife has never had a truly great birthday, I was happy to make it happen. A great time had by all. 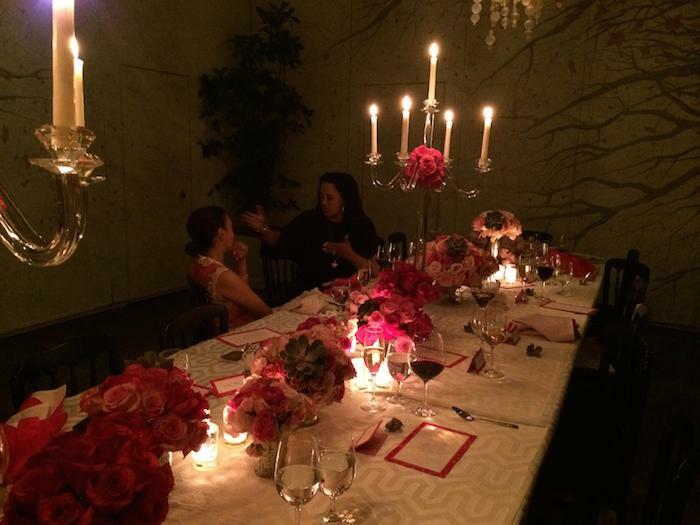 Kind of a low key, thrown together event that turned out great. Banging DJ, great mix of people with the pinnacle being my friends Ron, Brian, Van and I dissecting the Star Wars trailer. Unabashed nerd-dom with some of the coolest people I know. 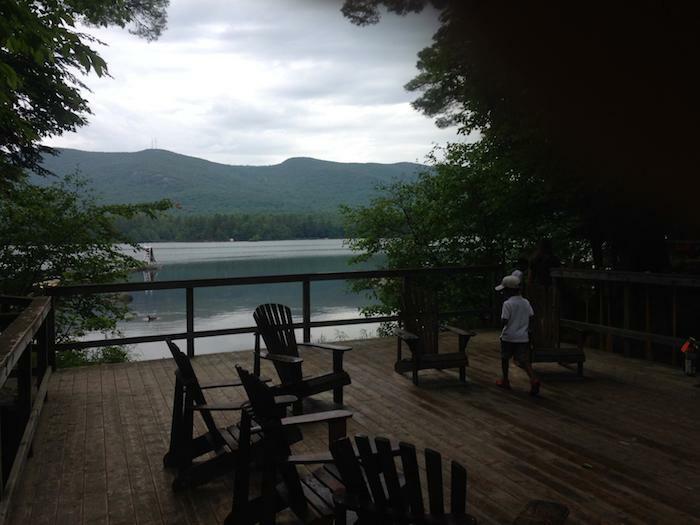 My daughter decided she wanted to go to camp on the other side of country. Her mother thought this was a good idea. Once there, she completely took charge of her life and with her charming and commanding personality, made friends, overcame fear and learned new skills. Which is what camp is supposed to do. My wife was inconsolable for weeks but ultimately the grand experiment worked. 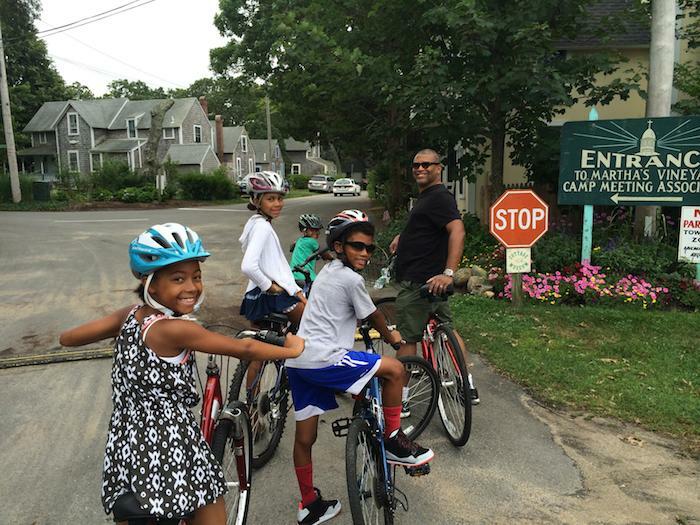 This summer on Martha’s Vineyard we rented bikes and rode around the island every day. Some kids were mediocre riders and got better, but my son was a riding fool. He’s always been a good rider from the first time we took his training wheels off and he hopped on and rode like pro, no wobbly period with me holding the back of the bike. 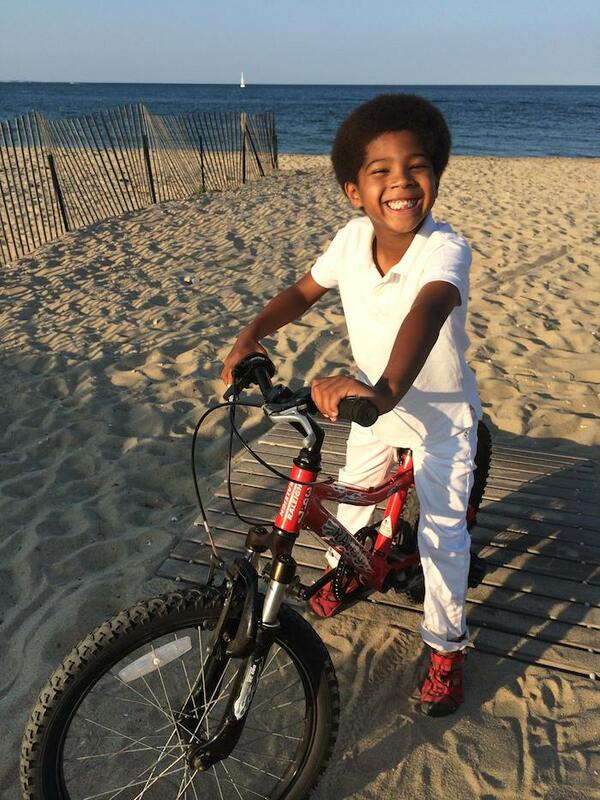 Now free with long mostly empty streets, he shot around like a racer, being safe but free like a kid is on a bike. 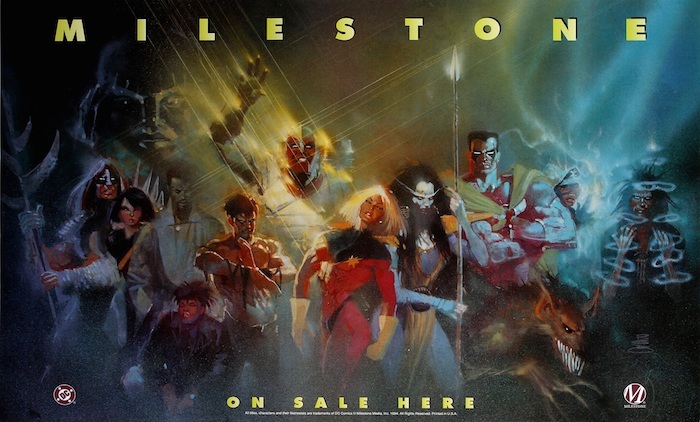 I wanted to be a part of Milestone’s first incarnation, decades ago. So when Derek Dingle and invited me to be a part of its rebirth, I was knew it was going to be big. But I didn’t anticipate the size of the response from the public. People love the concept of Milestone as a company, they love the characters, and top professionals want to work there! The best thing is that there are so many presumptions about what we will be doing, but man, when people see what we’re really going to do, their minds are going to be blown all over again. NOT from the show. Just an image I found online. I always wanted to write Icon. I loved the character and felt I could add a lot to him. 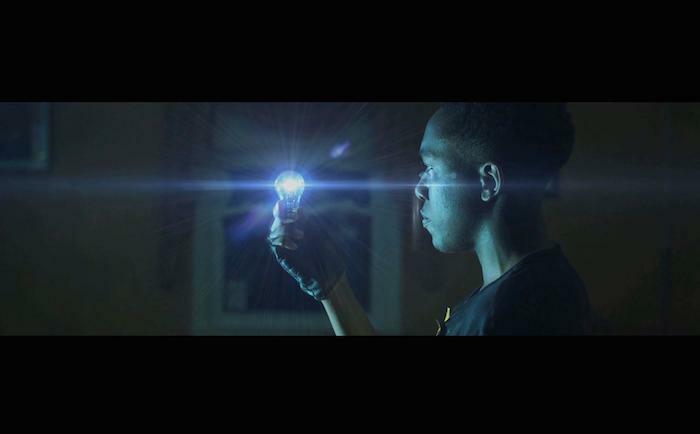 But now that I’m writing the Static Shock live action series, I am so happy. It’s everything I’ve learned coming together in one story. I’m having the time of my life. It feels so good to be writing what you know you should be writing. Packed house; people have come to me all year asking when we are doing it again. I’ve always loved Hollywood movie night at the Hollywood Bowl. 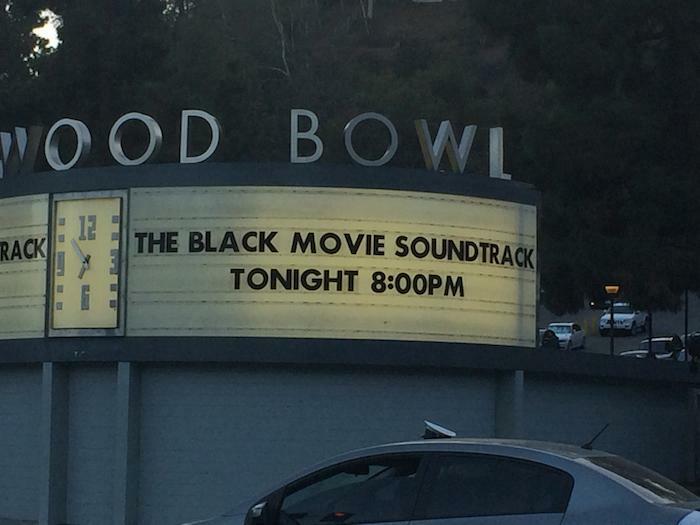 It’s my favorite music venue in the city, and the only way to make it better is to do a night of black movie music. So I did it. 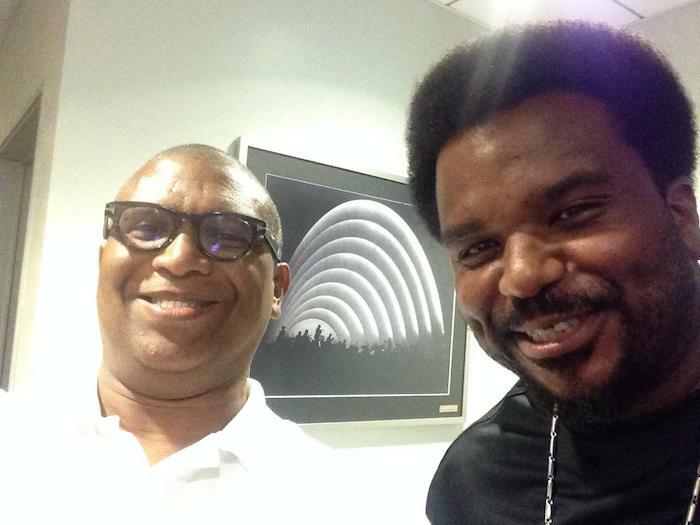 The Hollywood Bowl Orchestra, Marcus Miller and an all star band, and guest vocals from Public Enemy to En Vogue to Anthony Hamilton and Bilal and Maya Rudolph’s Prince tribute band princess. It was one of the most artistically satisfying events of my life. 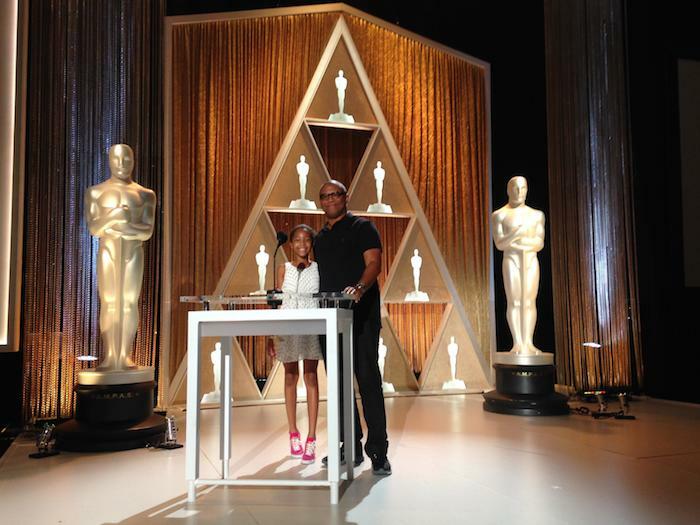 My daughter at the podium. Not too many people have stood there. The Hollywood Awards season kicks off with the Governor’s Awards, which is given to four legendary artists in different mediums. 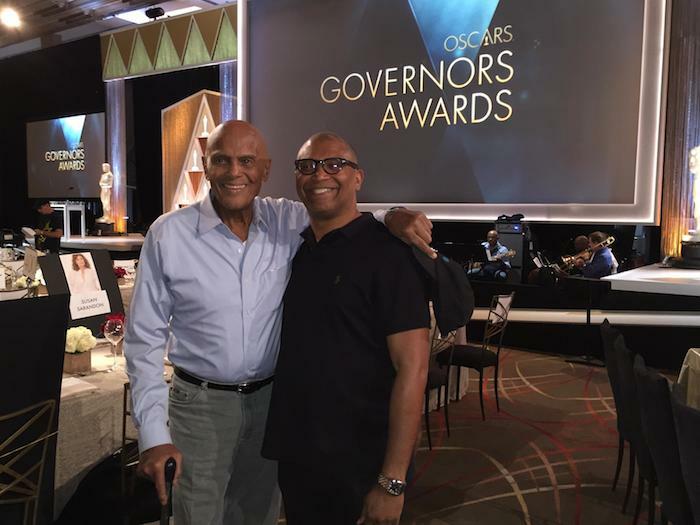 Because of my work on the Image Awards and most importantly, the Black Movie Soundtrack, which was done in with the cooperation of the Academy, I was chosen to produce the Governor’s Awards. The family outside the Fabulous Fox Theater where I saw Bruce Lee and blaxploitation. 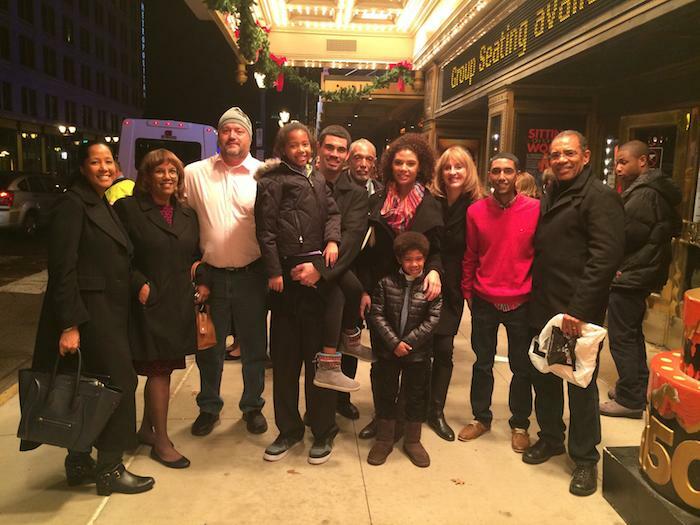 Now it’s all fancy again, and we saw Motown: The Musical. 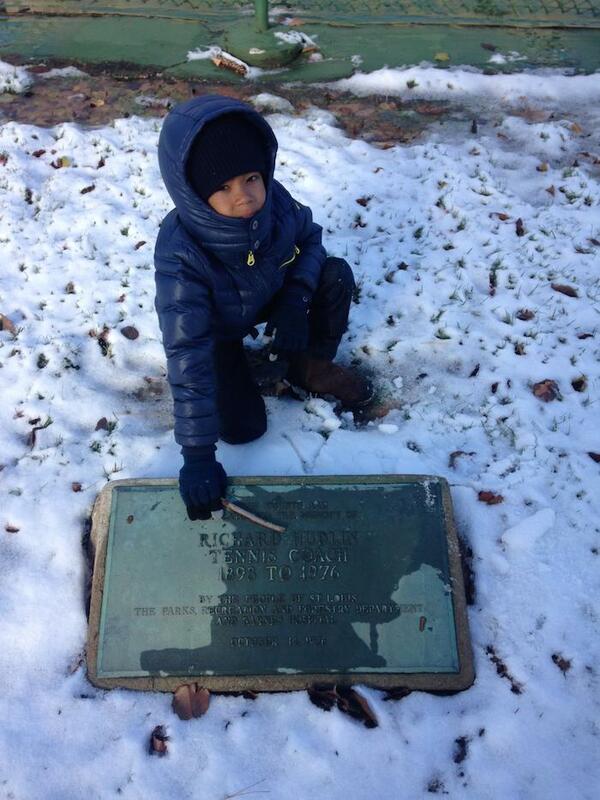 The plaque commemorating my great uncle Richard Hudlin, tennis coach for Arthur Ashe and Althea Gibson. 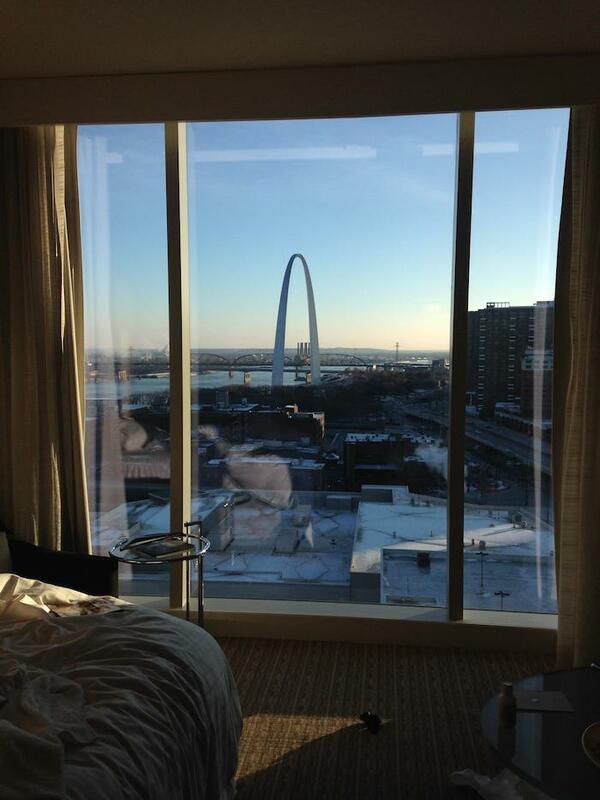 The view of the Gateway Arch from our hotel room. 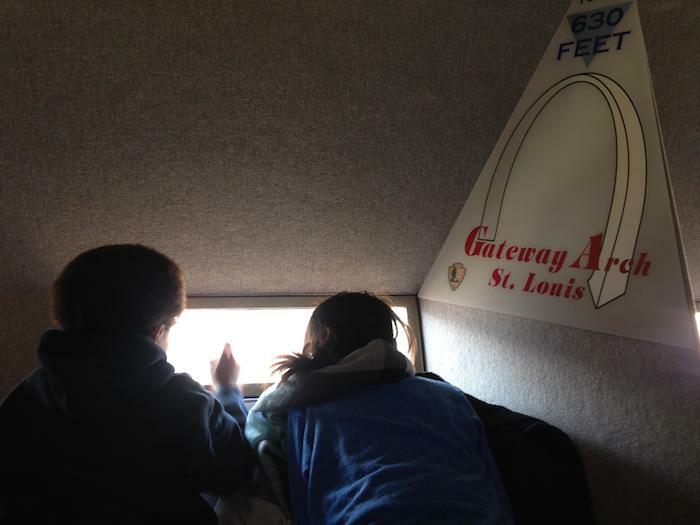 My kids looking out from the top of the arch across the Mississipi River to East St. Louis. 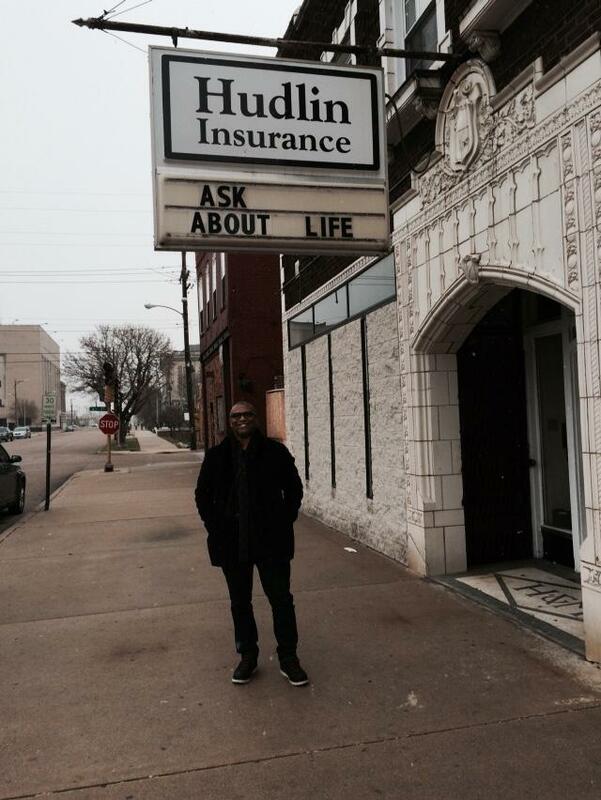 My father founded the insurance agency my brother now runs. My kids had never seen where I was from. 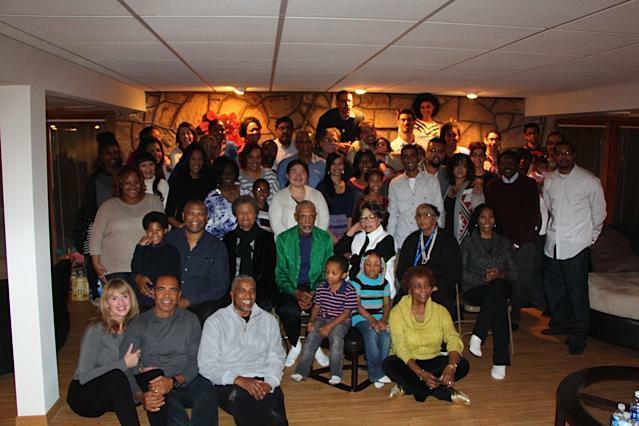 They had never experienced the feeling of being in a house full of cousins, hearing people debate politics. They never saw the ugly beauty of the ghetto. Now they have, and they loved it. I can’t wait to do it again.